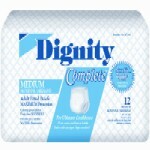 Absorbency Rating: Maximum Absorbency brief that is cloth-like and breathable! 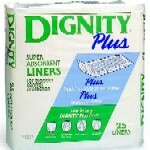 Extra large absorbent, disposable pads protect your mattress & bedding. 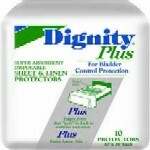 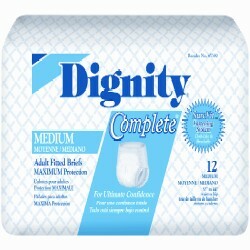 For moderate to heavy urinary incontinence protection. 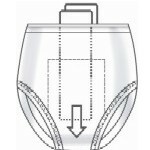 Washable and reusable alternative to disposable briefs.